SAN DIEGO, August 23, 2017	(Newswire.com) - Geodetics Inc., a leading manufacturer of integrated Mobile Mapping Systems that utilize LiDAR, announced today plans to introduce innovative Point&PixelTM capability to their Geo-MMSTM product offering. As a part of the company's long-term strategy to provide industry professionals with cost-effective, streamlined solutions to produce 3D georeferenced point clouds, Point&PixelTM will enable accurate colorization of the LiDAR point cloud using synchronously captured RGB images from a camera during the same flight as the LiDAR scanning collection. Using Geodetics industry leading approach, users can quickly create colorized point clouds and photomosaic without requiring multiple overflights of an area or different scan patterns. Dr. Lydia Bock, Geodetics' President and CEO said, "We are excited to bring this new capability to the market. 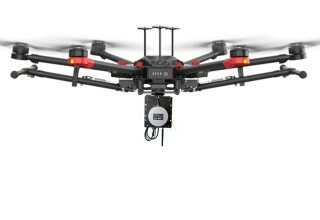 While sensor fusion utilizing LiDAR is an extremely effective system that will reshape UAV/UAS use cases, it is very complex to master in the field. Our team of high-tech development professionals and market partners are always looking for ways to simplify the user experience. We believe that Point&Pixel will provide a great bridge between LiDAR point clouds for accuracy and foliage penetration and RGB cameras for accurate coloring of the 3D point cloud and rendering of the scene for the customer." Dr. Jeff Fayman, Geodetics' CTO said, "We believe that our Point&Pixel technology will deliver a step function in utility to traditional photogrammetry customers. Beginning with effective capture of Geo-MMS LiDAR point cloud data, Point&Pixel will allow our customers to generate accurate photogrammetry data while reducing the need for ground control points." 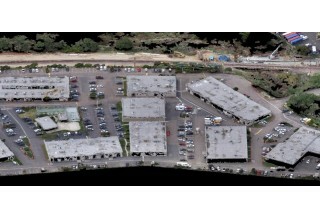 For more information on Point&PixelTM and the Geo-MMSTMLiDAR mobile mapping system visit www.geodetics.com. To get breaking news on Geo-MMS, follow the company on Twitter at www.twitter.com/geodetics_lidar and on Facebook at www.facebook.com/geodetics. 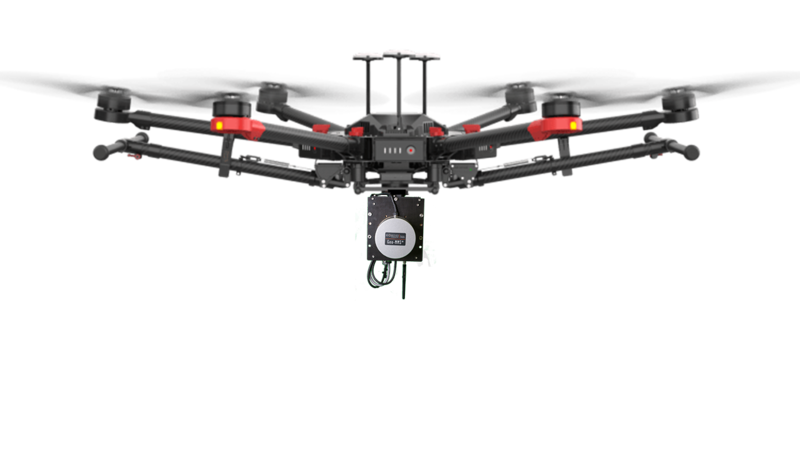 Point&PixelTM will be available in the fourth quarter, 2017 with beta test data available at its booth 612 at InterDrone 2017 at the Rio Hotel and Casino in Las Vegas, Nevada. Geodetics designs, develops and manufactures products and systems utilizing core competencies in advanced algorithms, data fusion and sensor integration.